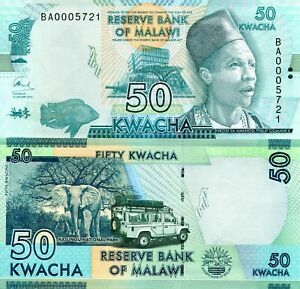 In truth I had scheduled this Wednesday Wanderlust because I learned recently that Malawi is the only country to issue currency that features an overland vehicle, The mighty Land Rover Defender. It is displayed on the 50 kwatcha, which is about $4.11 US. However, as the events in Malawi have been unfolding the last week, I thought this was also a great opportunity to shine some light on ways people can help those effected there. In the spirit of Wednesday Wanderlust please also enjoy this overland video from The Road Choose Me called Malawi and Tanzania by Jeep.